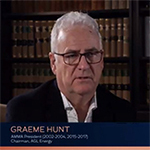 In 2018, Australia’s resources and energy group AMMA is celebrating its Centenary, marking 100 years of providing support, representation and leadership to employers across this incredibly important and successful industry. To commemorate this achievement, AMMA is undertaking a number of events and initiatives throughout the year, in which we invite all members, friends, alumni and other stakeholders to participate. 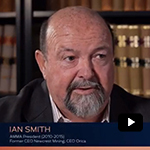 To celebrate 100 years of support and leadership for the resources and energy industry, Australian Resources & Energy Group AMMA is releasing a series of short videos. 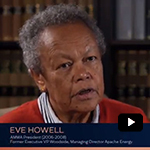 In these videos, past and present AMMA leaders describe the importance of the organisation and how it benefits employers and industry. 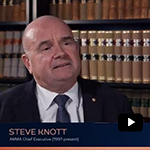 Leaders of Australia’s resources and energy industry last week joined key identities across the political, business and workplace relations community as more than 500 guests celebrated the past, present and future of Australian Resources and Energy Group, AMMA. 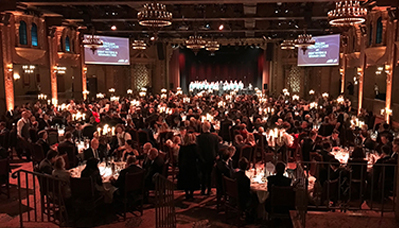 Set within Melbourne’s historic Regent Theatre on Wednesday (1 August), the AMMA Centenary Gala Dinner was lauded as unforgettable, and industry’s biggest celebration of 2018. 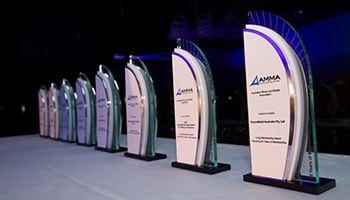 Workforce excellence in the resources and energy industry was recognised at the prestigious AMMA Resources and Energy Industry Awards last week. Celebrating leadership, innovation and excellence in the sector, the awards – now in their 11th year – cover key workforce-related areas of the industry across six categories. 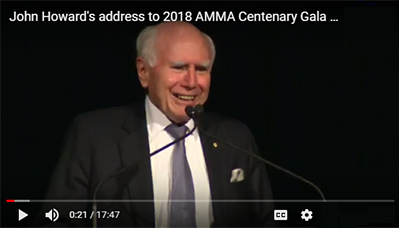 Former Prime Minister John Howard delivered an inspiring address to last Wednesday’s (1 August) 2018 AMMA Centenary Gala Dinner, calling on Australia’s present-day political leaders to once again engage in meaningful workplace relations reform for the good of the nation. 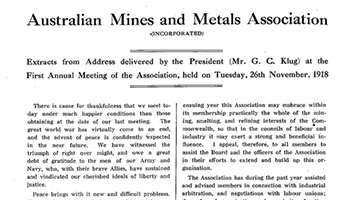 The setting is the end of The Great War, before the Russian Revolution and a time when Australia’s burgeoning industries are only just finding their feet in a growing world… From the vault comes this extract from the very first AMMA Annual General Meeting, 26 November 1918. So much has changed, and yet AMMA has always held true to its founding values.